The JYS Arcade Stick is a very interesting accessory for the Nintendo Switch, as it comes in at a budget price, unlike many other fight sticks currently on the market. It packs quite a punch with some solid features, but with that come some caveats you might want to know about before you put down your money. So strap yourself in, sit back and relax and let me know in the comments section what you think of it and if you are planning on picking this one up! 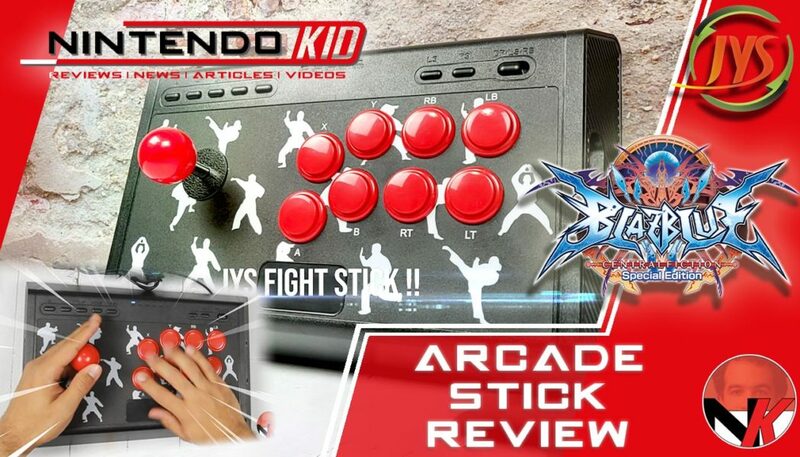 Kindly note that a review sample was provided by JYS, developer and manufacturer of the JYS Arcade Stick for the Nintendo Switch.